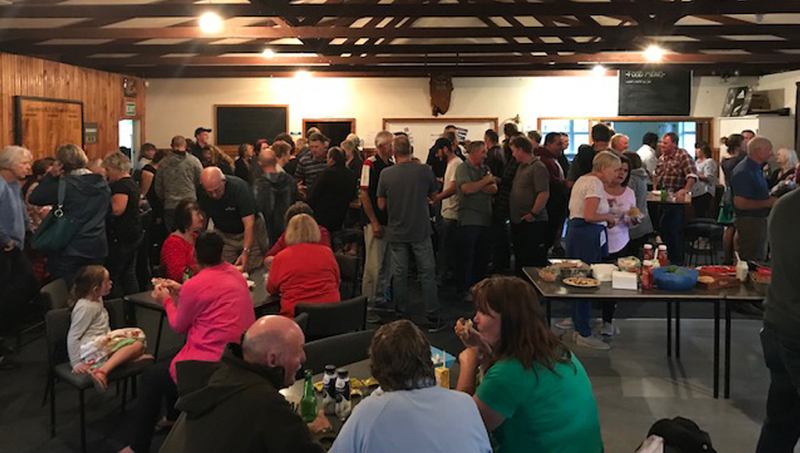 When Tasman farmers Tarsh Newport and Lisa Anglesey organised a get together for local farmers affected by a recent drought, they had no idea what lay in store for them that evening – rain. 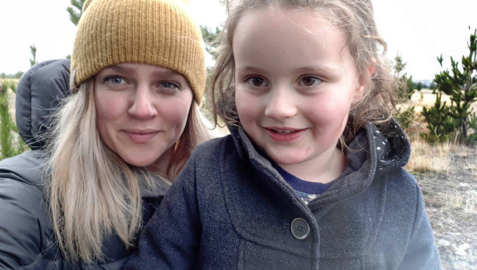 The pair came up with the idea of a Drought Shout, which was held on 14 March at the Tapawera Rugby Football Club. The evening event was free for local farmers and included a barbeque, drinks and spot prizes. “Funnily enough it actually rained on the night of the Drought Shout. Lots of people were joking that we should have had the Drought Shout earlier so that the rain would have come earlier,” she laughs. Tarsh says that since then they’ve had some decent rainfall so things are looking up. “Rain always puts a smile on your face,” she says. She says about 200 people turned up the Drought Shout.